This is a simple, step-by-step guide on how to change mailing address and everything you need to know like cost, options, requirements, and more. 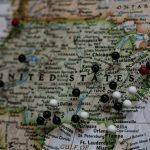 Whether you’re moving permanently or going on a short leave like a vacation or a business trip, you can change mailing address to suit your needs. 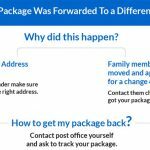 But before we get into how to change your mailing address, let’s take a look at when would you need to make this step. 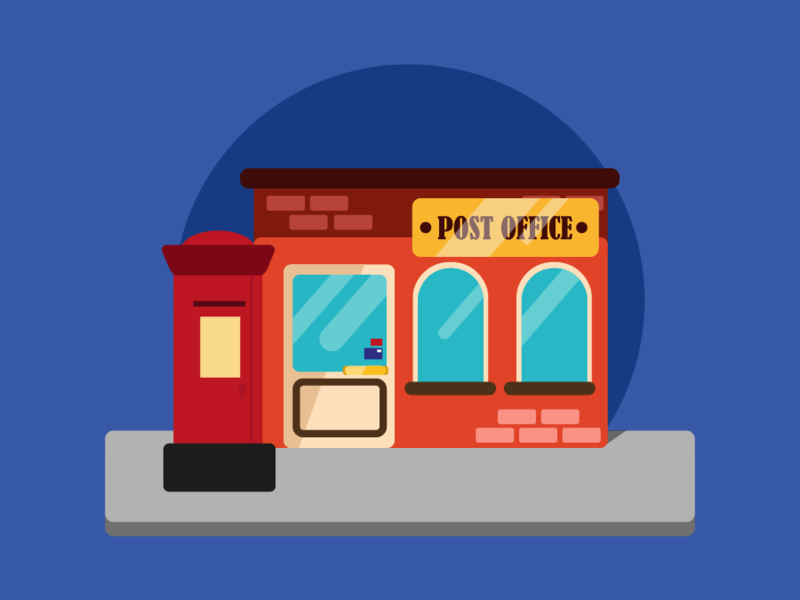 Learn now: How Much is a PO Box? 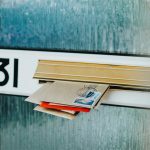 When to apply for a change of address? The obvious answer is that you apply for a change of address when you move from one place to another. You’re either an individual running out, a whole family, or your business is relocating to a new address. When you set the type of move, you need to specify the mail forwarding date which is the date you want to start receiving mail at your new address. It is preferred to set the date before you move to the new address because it takes from 7 to 10 days for the post office to forward your mail to your new address. In this case, you can start receiving mail usually on your first day at your new address. However, if it was a sudden move or you failed to apply for it before moving, you can submit the request and backdate it for up to 3 months before the current date. 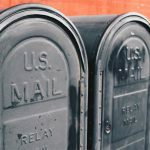 If you’re going on a short business trip or are relocating for a few days, you can have USPS put your mail on hold instead. You don’t need to give an extended prior notice so you can submit the request even if it’s just a few days before your move. You can place mail on hold for as long as 30 days. 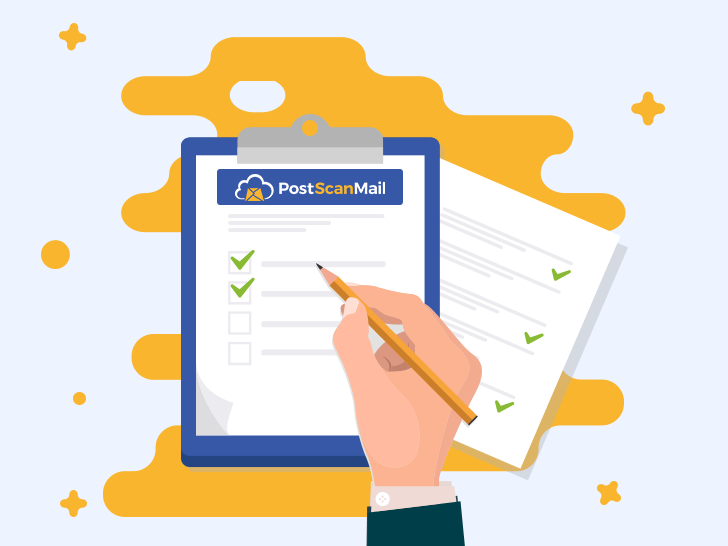 However, if you want to continuously get your mail while you’re at the new address, you can apply for a temporary USPS address forwarding service. This service can be used for as short as 15 days or as long as six months; it can also be extended up to a year if needed afterward. You can end the process to update the mailing address when you return home. 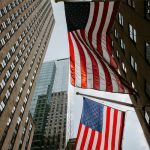 If the move is permanent, then you apply for a US post office change of address once and set it as stable. How to file for a USPS change of address? 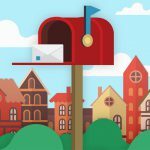 Now that you’ve settled on the type of move and effective start date, you’re ready to change your mailing address. There are two ways to get this done, you can do it online, or you can go to the local Post Office. Changing your address online is the common, faster, and a more natural way to get it done. You go to the official USPS website and choose from the Track & Manage tab, Change of Address. You will be redirected to the Change of Address form; you’ll be required to fill in your personal info, old & new address, type of move, mail forwarding date, etc. To get the process done, you will need to pay a $1 verification fee. , You can use a credit or debit card to pay for it. Once done, you’ll get an email confirming the change of address and a confirmation code. Another way to change your mailing address is by your local Post Office. Request a change of address form (PS Form 3575); it is similar to the one online, and you fill it out. You can get it done for free, but you will be required to present valid photo ID like your driver’s license for identity verification. You will receive a confirmation letter in the mail within two weeks with your confirmation code. Why is the confirmation code important? Whether you’ve changed your address online or at the Post Office, keeping your confirmation code safe is essential. You will need this code to view, edit, or cancel your change of address request. You can edit things like your email address, phone number, moving status, notification updates, and the mail forwarding date. If you lose your confirmation code, you’ll have to go to the Post Office in case of needing to make any edits or cancel the service. When you prepare your list ahead of time, you’ll ensure no mistakes happen like mail getting lost or being returned to the Post Office because of a “wrong address.” You’ll get your mail delivered directly to you. If you move and forget to apply for a USPS change of address altogether, your mail will either be sent back to the sender or forwarded to your new address (if valid), but it’s risky. As a matter of fact, there is. If you’re a busy bee that moves around a lot or a start-up looking for a better address, you can get a virtual mailbox. A virtual mailbox is a quick and efficient way to manage your postal mail and packages online. You get assigned a street address with a real mailbox that is, in fact, a secure mail facility. 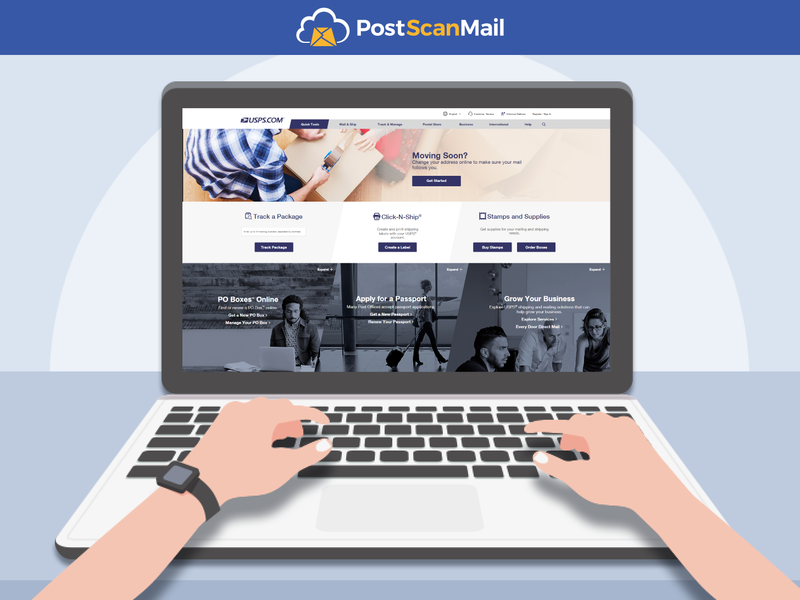 When new mail arrives, it is scanned and uploaded to your online mailbox. This way no matter where you go, you’ll always have access to your mail without needing to apply for a change of address. Not only do you get a flexible mail option, but you also get to use that address as your mailing address or your business address. 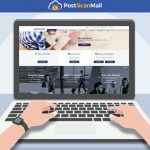 A virtual mailbox is a new and improved way of receiving postal mail. Once you go virtual, there’s no going back!